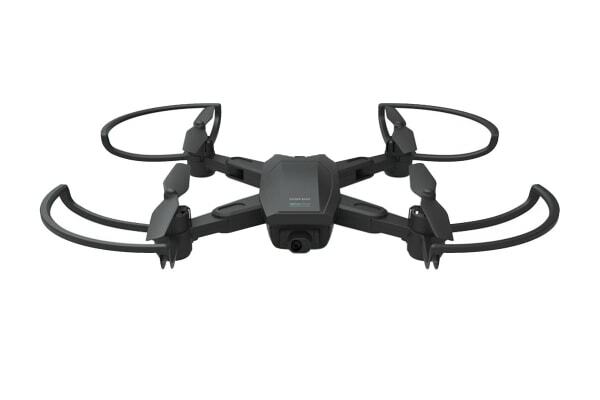 Capture stunning footage of your adventures with an option to record directly to your smartphone in 720P HD at 30FPS with the Kaiser Baas Switch 720p HD Drone. 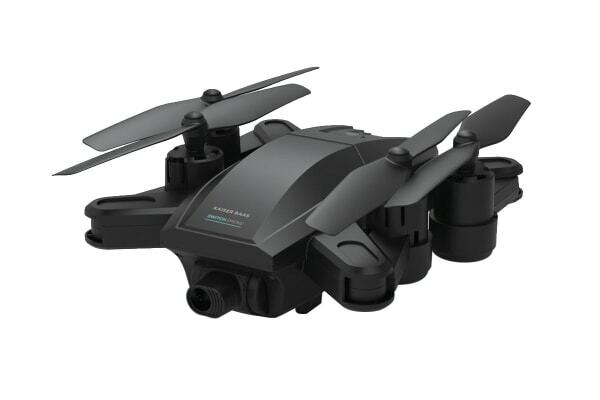 Fly with ease and capture aerial footage, perform stunts and record 720P HD videos all at the press of a button with the Kaiser Baas Switch 720p HD Drone. 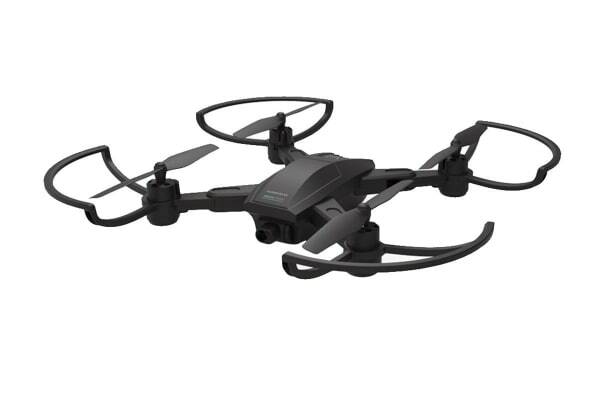 The foldable design makes the switch drone the perfect travel companion. 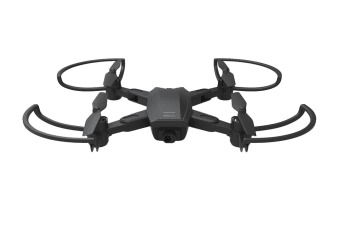 Simply put it in your backpack and you’re ready to capture any adventure, anytime.